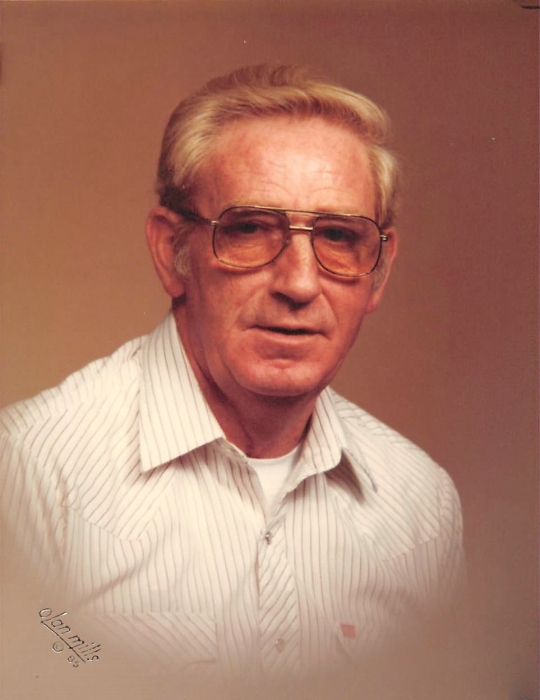 Clinton Karl Holbrook, Sr., 84 of Ranger, GA, died Saturday, July 21, 2018 at Gordon Hospital. He was born in Fulton County, GA on June 20, 1934, son of the late Joseph Clinton and Rose Etta McCord Holbrook. In addition to his parents, he was preceded in death by a son, Ken Holbrook; four brothers; and two sisters. Karl was a veteran, serving his country in the US Navy. He retired from Bellsouth/AT&T, then owned his own phone business for 20 years. Survivors include his wife of nearly 50 years, Betty Woodall Holbrook; his sons and daughters-in-law, Clinton Karl (Clint) Holbrook, Jr. of Ranger, Darrell and Brenda Holbrook of Winder, Jeff and Debbie Holbrook of Buford, Ricky and Kay Holbrook of Bethlehem, Jimmie and Kay New of Auburn, and Maria Holbrook; a brother and sister-in-law, Horace and June Holbrook of Houston, TX; a special nephew, Dennis Williams; and a host of grandchildren, great-grandchildren, and other relatives. A Memorial Service, with military honors, will be held Saturday, July 28th at 2:00 PM from the chapel of Max Brannon and Sons Funeral Home. The family will receive friends at the funeral home on Saturday from 12:30 PM until the service hour of 2:00 PM. Condolences may be left at www.maxbrannonandsons.com. Arrangements for Clinton Karl Holbrook, Sr., are under the care and direction of Max Brannon and Sons Funeral Home of Calhoun.